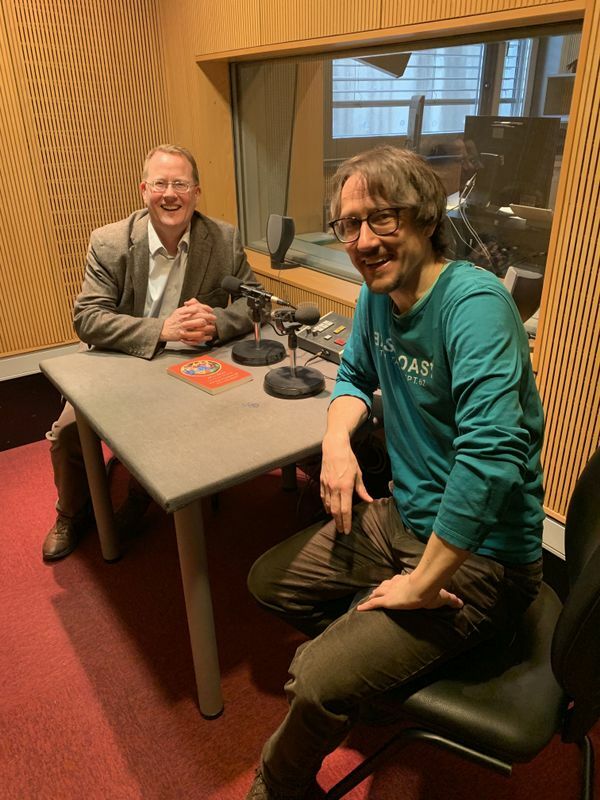 ... with thanks to producer extraordinaire, Robert Kralj! In a year that has seen so many beloved friends, family and colleagues depart this world one great loss was the former Abbot of Ampleforth Abbey, Timothy Wright OSB. 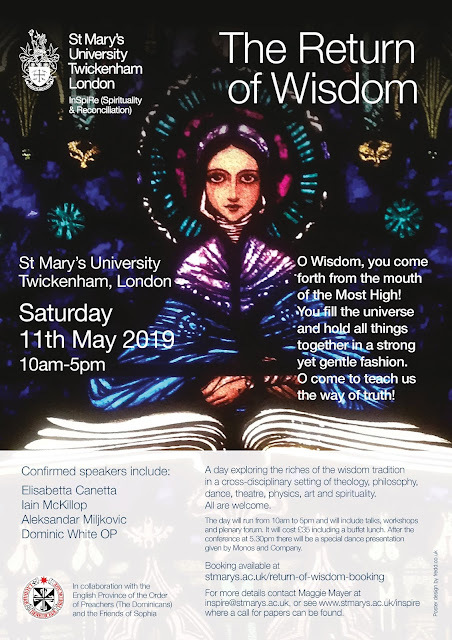 For some years I worked closely with Abbot Timothy at the Beda College in Rome and when we ran an exciting conference in 2014 to celebrate the 50th anniversary of Pope St Paul VI's first encyclical, Ecclesiam Suam, he was an obvious choice for a speaker. 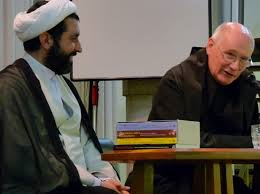 In an extraordinary talk he surveyed the present state of Muslim-Catholic dialogue before introducing the powerful film Of Gods and Men, depicting the final days of the Tibhirine monastic martyrs of Algeria - many of whom he knew personally and of whom he spoke so movingly. My good friend, Prof Jose Nandhikkara CMI, editor of the Journal of Dharma in Bengaluru, http://www.dharmaramjournals.in/JournalOfDharma/Default.aspx has kindly agreed to publish the address in the latest issue of Journal of Dharma. I reproduce a short extract here as a tribute to Abbot Timothy with the kind permission of the community of Ampleforth Abbey and the English Benedictine Congregation. May Abbot Timothy, that great pilgrim for peace, rest in peace. 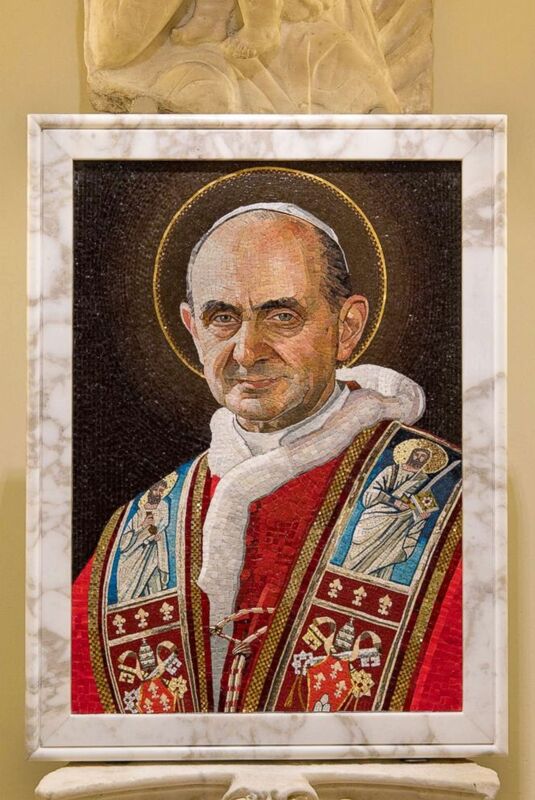 Pope Paul VI with his encyclical Ecclesiam Suam made a dialogical turn in Catholic Church’s relations with the rest of the world with the call for dialogue with religions, cultures and all people of good will, promoting mutual fellowship and harmony of life. The term dialogue was used seventy-seven times in the encyclical and two-thirds of the document was devoted to its meaning and application. He wanted “to demonstrate with increasing clarity how vital it is for the world, and how greatly desired by the Catholic Church, that the two should meet together, and get to know and love one another” and suggested dialogue as the preferred and natural means for such an encounter and living together in harmony. The encyclical speaks about dialogue in four concentric circles, beginning with the whole human race in the outermost circle and the members of the Catholic Church in the innermost circle. The second circle consists of people who believe in God, including Judaism, Islam and Afro-Asian religions. Ecclesiam Suam shows a characteristic change of language towards Islam: “worthy of our affection and respect… the adorers of God according to the conception of monotheism, the Moslem religion especially, deserving of our admiration for all that is true and good in their worship of God.” (107). Upon the Moslems, too, the Church looks with esteem. They adore one God, living and enduring, merciful and all-powerful, Maker of heaven and earth and Speaker to men. They strive to submit wholeheartedly even to His inscrutable decrees, just as did Abraham with whom the Islamic faith is pleased to associate itself. Though they do not acknowledge Jesus as God, they revere Him as a prophet. They also honor Mary, His virgin mother; at times they call on her, too, with devotion. In addition they await the Day of Judgment when God will give each man his due after raising him up. Significant here are the remarks of Paul VI relating to ‘prayer’ and ‘worship’, repeated again saying that the Muslims “enjoy special spiritual kinship with our faith,” then elaborating this ‘spirituality’ by linking it to the moral order. 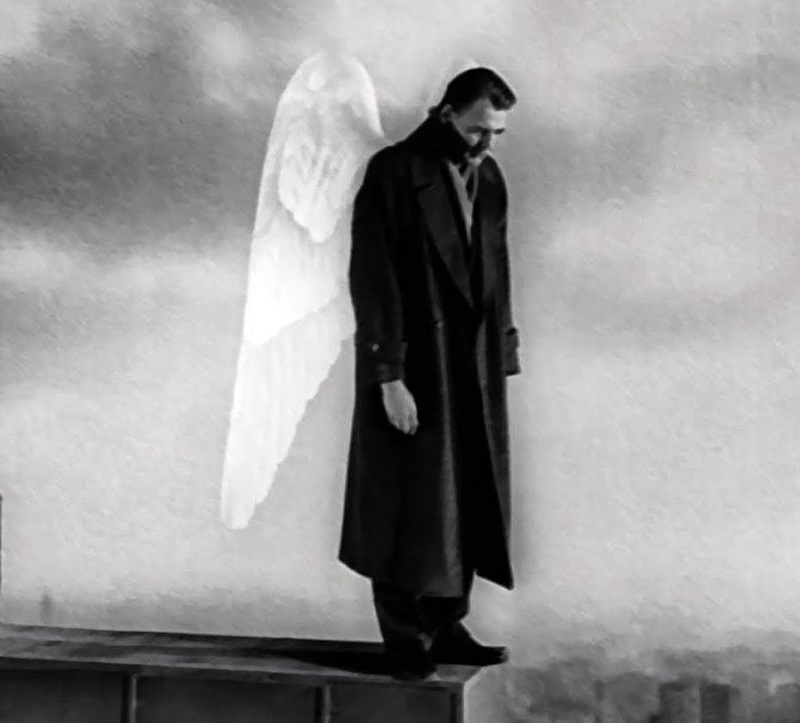 “All those who worship the one and only God are called to establish an order of justice and of peace on earth.” A couple of years later he takes another line, saying “we feel sure …. you join in Our prayer to the Almighty, that he may grant all African believers the desire for pardon and reconciliation so often commanded in the Gospels and the Koran.” This invitation to become one in prayer was a step forward from Nostra Aetate. As a result of this faith in God the Creator and transcendent, one man finds himself at the summit of creation. He was created, the Bible teaches, ‘in the image and likeness of God (Gen 1:27); for the Koran, the sacred book of the Muslims, although man is made of dust, “God breathed into him his spirit and endowed him with hearing, sight and heart,” that is intelligence (Surah 32:8). By placing the two Scriptures alongside each other John Paul II was suggesting an equality of value arising from the deep commitment of each community to their own revelation from the One God. A bridge was built, mutual recognition raised and a step to sharing spirituality had been taken. Many Muslims felt affirmed. A similar affirmation was offered to Muslim Leaders in Kenya. 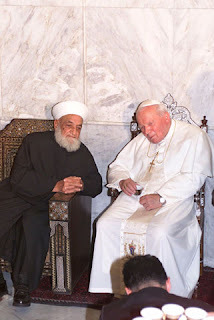 The Pope said on 7h May 1980: "The Catholic Church realizes that the element of worship given to the one, living, subsistent, merciful and almighty Creator of heaven and earth is common to Islam and herself and that it is a great link uniting all Christians and Muslims," adding that the “the honor attributed to Jesus Christ and his Virgin Mother" strengthened the link and reveals a desire for greater intimacy, derived not so much from doctrine but from sharing in the experience of God through prayer, received as gift from the One God, the ‘life’ of the spirituality. This shows the language and experience of spirituality builds a relationship of ‘love’ with the One God, Creator, Guide, Merciful Forgiver and Host to Eternal Life in Resurrection. This is the path for a journey into the holiness of God, a holiness available respectively to each community, for both are walking in faith side by side to the One God, using different modes of transport. Is it not right to think that, in the Philippines, the Muslims and Christians are really travelling on the same ship, for better or worse, and that in the storms that sweep across the world the safety of each individual depends upon the effort and cooperation of all? … We Christians, just like you [Muslims], seek the basis and model of mercy in God himself, the God to whom your Book gives the very beautiful name of ‘al-Rahman’, while the Bible calls him ‘al-Rahum,’ the Merciful One. Muslims adore the one God and associate themselves with Abraham, revering Christ and honour Mary, professing esteem for moral living, prayer and fasting. …. What seems to bring together and unite, … [is] the need for prayer as an expression of man’s spirituality directed towards the Absolute. Later that year to the Bishops of North Africa on 23 November he said, “Not infrequently a grace of prayer and contemplation is attached to life. For many Muslims the Church is the sister: they are happy to see the holiness of the Church in their features." All true holiness comes from God, who is called ‘The Holy One’ in the sacred books of the Jews, Christians and Muslims. Your Holy Koran calls God ‘Al Quddus’, as in the verse: “He is God, besides whom there is no other, the Sovereign, the Holy, the [source of] Peace” (Q 59:23). The prophet Hosea links God’s holiness with his forgiving love for mankind, a love which surpasses our ability to comprehend: ‘I am God, not man: I am the holy One in your midst and have no wish to destroy” (Hosea 11:9). The Koran calls you to uprightness, to conscientious devotion, to goodness and to virtue which is described as believing in God, giving one’s wealth to the needy, freeing captives, being constant in prayer, and keeping one’s word and being patient in times of suffering, hardship and violence. These paragraphs show a dramatic shift. It is through spirituality that Catholics and Muslims can come closer together. Their shared belief in the One Communicating God provides the path to holiness, shared by Muslims and Christians: not a skill to be acquired, but a gift to be accepted. Jose Nandhikkara, CMI, “Vision and Mission of Dialogue in the Vatican II: Investigations after Wittgenstein,” Revisiting Vatican II: 50 Years of Renewal, Vol. II, ed. Shaji George Kochuthara, Bangalore: Dharmaram Publications, 2014, 322-334. Paul VI, Ecclesiam Suam, 107. Vatican II, “Nostra aetate, Declaration on the Relation of the Church to Non-Christian Religions,” 3 <http://www.vatican.va/archive/hist_ councils/ ii_vatican_council/documents/vat-ii_decl_19651028_nostra-aetate_en.html> (16 February, 2014). Paul VI, To the Faithful at the Angelus, 17 October 1965. Paul VI, To Representatives of Muslims in Turkey, 25 July 1967. Paul VI, Address to Islamic Communities in Uganda, August 2nd 1969. I am delighted to see that the proceedings of the Deification conference held in Leuven a few years ago will be published shortly. 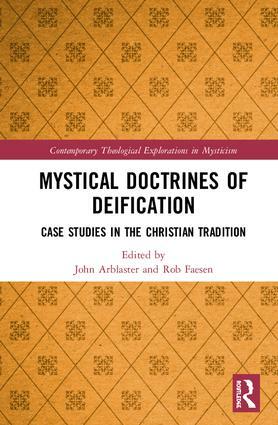 Go to https://www.routledge.com/Mystical-Doctrines-of-Deification-Case-Studies-in-the-Christian-Tradition/Arblaster-Faesen/p/book/9780815393245 for more information. It was a superb conference and this should be an excellent book. I am enjoying going through the proofs of the above on these long hot summer days. SCM-Canterbury are doing a wonderful job. Below is some of the first chapter for your interest. We hope to have it launched in the autumn. 'We seem to be in the midst of a mindfulness storm. Until very recently comparatively few people, apart from a few dedicated practitioners, had heard of this form of meditation. Yet today there seem very few areas of healthcare, psychological intervention, education or even business and commerce that have not in some way been touched by what has been termed ‘the mindfulness revolution’. Why this should be so is anyone’s guess but the trend, especially in the older Western democracies, for formal religious belonging to be replaced by looser forms of spiritual expression, as traced by sociologists of religion such as Linda Woodhead and Paul Heelas, seems by now well documented and well entrenched (see inter alia Heelas and Woodhead 2004; Bullivant 2013). That this is related to the coming era of ‘mindfulness’ is no doubt linked. When the molecular biologist Jon Kabat-Zinn first developed his mindfulness courses at the University of Massachusetts in the late 1970s he was not so concerned with the metaphysical implications of what were originally Buddhist meditation practices as their clinical and medical efficacy. This novel notion of giving mindfulness meditation a sound clinical and experimental basis is what proved the essential catalyst for the subsequent explosion of mindfulness (See Boyce 2011, pp. xii‒xiii). Thirty years later the clinical evidence for the efficacy of these methods in treating illnesses as diverse as depression, cancer and eating disorders is overwhelming (even though latterly there is the inevitable counter-movement expressing the ‘dangers’ inherent in mindfulness). 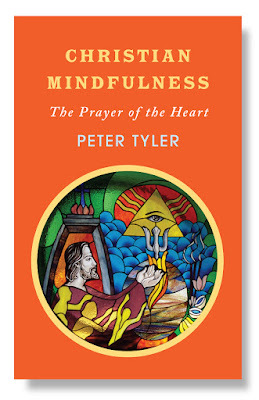 This, alongside courses such as Kabat-Zinn’s own Mindfulness-Based Stress Reduction programme (MBSR) ‒ the eight week forerunner for many of the later mindfulness courses - and the Mindfulness Based Cognitive Therapy (MBCT) developed at Oxford by Professor Mark Williams and colleagues, have contributed to the success of mindfulness as we know it today. Kabat-Zinn himself defines mindfulness as ‘paying attention in a particular way: on purpose, in the present moment, and non-judgementally’ (Kabat-Zinn 1994, p. 4). This ‘bare’ definition is supplemented by many practitioners with wider values drawing upon something closer to traditional Buddhist notions of mindfulness. Thus Chozen Bays (2011) suggests that it is ‘deliberately paying attention, being fully aware of what is happening both inside yourself – in your body, heart and mind – and outside yourself in the environment... it is awareness without judgement or criticism’ (Boyce 2011, p. 3). She goes further to state that ‘when we are mindful, we are not comparing or judging. We are simply witnessing the many sensations, thoughts and emotions that come up as we engage in the ordinary activities of daily life.’ We could continue multiplying these varying definitions yet, following Mace, what becomes clear when we analyse these contemporary understandings of mindfulness is that there seem to be two directions in current usage (see Mace 2008). First, the desire, as Mace himself puts it, to concentrate on the ‘bare attention’ - to observe, Buddha-like, the passing show of sensations, thoughts and emotion with no sticky entanglement. As neuro-biologists and scientists have become interested in the subject this ‘pure bare mindfulness’ (difficult as it is to isolate) has become the main source of their study. On the other hand, writers such as Chozen Bays above or Shapiro (2006) link the practice with wider connotations of ‘heartfulness’, compassion and the general teleological development of character. Esoteric though these debates may sound I think they go right to the heart of the subject we shall be considering in the present volume: ‘How far, if at all, can mindfulness be accommodated into an established religious practice such as Christianity?’ And I think the answer will be (in typical philosophical fashion) – ‘it depends what sort of mindfulness you are talking about’. Let me explain further. Mace makes the point that Kabat-Zinn’s original 1990s formulation of the basic notion of mindfulness as commonly used today has ‘something of the spirit of the US Founding Fathers’ in that he wanted ‘to make mindfulness available without any requirement to accept or reject particular religious beliefs’ (Mace 2008, p. 59). And there can be no doubt that this agnostic method assuming no adherence to any particular religious belief system (as expounded by Kabat-Zinn et al) has clearly filled a hole in the collective psyche that was left when the box ‘no religion’ was ticked in numerous surveys, censuses and questionnaires (see Bullivant 2013). The sceptical outlook of the Buddha himself – he always advised his followers not to trust his teachings but to test them and scrape them (like a goldsmith) to see if they were counterfeit – adds to their ability to fit into the prevailing zeitgeist of sceptical humanism within which we find ourselves. As Mace puts it, ‘part of the genius of Buddhism has been to link aspects of spiritual attainment with psychological changes that can be expressed in cognitive terms. This has made it appealing to people in the West who are respectful of reason, and who believe in human potential, but distrust deist religions’ (Mace 2008, p. 161). 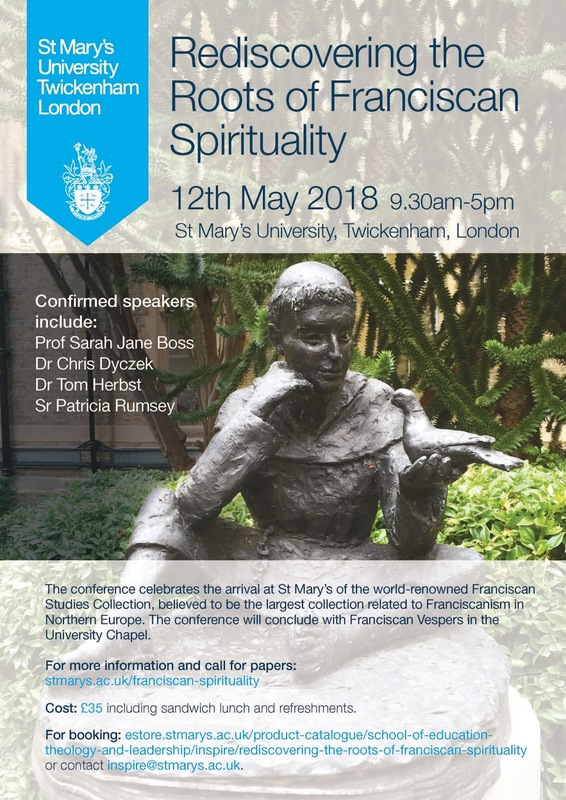 Please find below details of our next InSpiRe event, this time inspired and supported by the Franciscan community of the UK. You are all most welcome. As Our God became a child for us let us too become children again in the mystery of this perfect night.